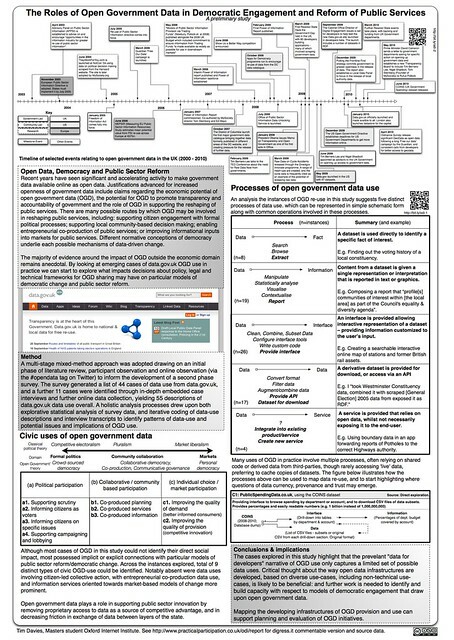 The following poster was presented at the Web Science: A New Frontier satellite meeting at The Royal Society Kavli Centre, 29th September 2010 and summarises some elements of the study. Click the image to access a full-size version on Flickr, or find a PDF copy on the Web Science Trust website. Comments welcome.